We wanted to share a brief list of some of the changes, updates, and new gameplay experiences the ReCore Definitive Edition will offer. Keep in mind this isn’t a list of all the improvements the team has created, but more of an overview. If you have specific questions, you can always reach out to us on Twitter, Facebook, and Instagram @ReCoreGame. We’ll do our best to answer your questions. Ok, now let’s take a look at what’s in the ReCore Definitive Edition! Dynamic sandstorms in “Far Eden’s” “Shifting Sands” regions. Brave the storms to defeat more dangerous enemies and earn more valuable loot. ReCore Definitive Edition will be available worldwide on August 29, and good news to existing ReCore players! 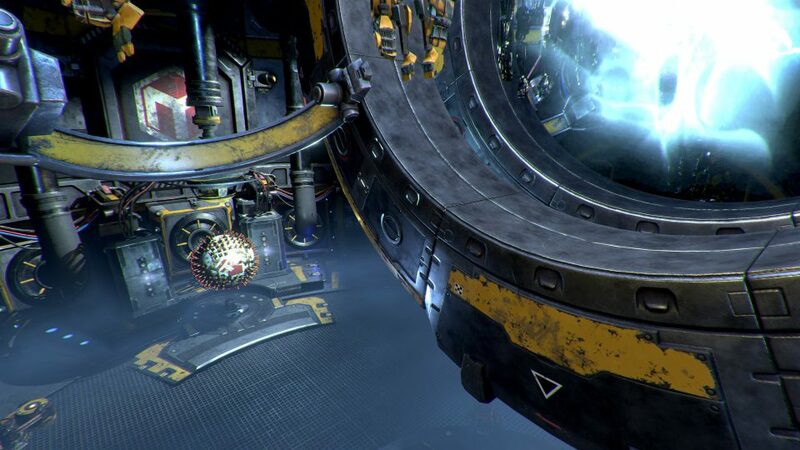 Existing players will receive the “Eye of Obsidian” adventure, the T8-NK Corebot, and all the other enhancements, for free, as an online update. New players can download the ReCore Definitive Edition within their Xbox Game Pass membership or purchase it for $19.99 as an Xbox Play Anywhere game for Xbox One and Windows 10 PC from the Microsoft Store.